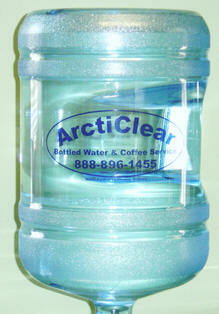 With ArctiClear Water you enjoy the freedom from no contracts, delivery fees, fuel surcharges and set up fees. Whether you choose to order online, or prefer to talk to a real person. ArctiClear provides service intended to exceed your expectations, so find out today why we stand out from all the other bottled water companies. 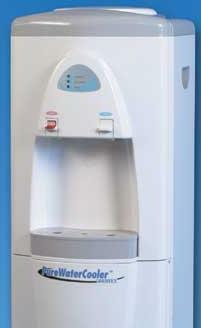 Let us show you how we can save money on your coffee and bottled water service?And see why so many are switching over to Arcticlear Water! ArctiClear is the clear choice for your home or business!! 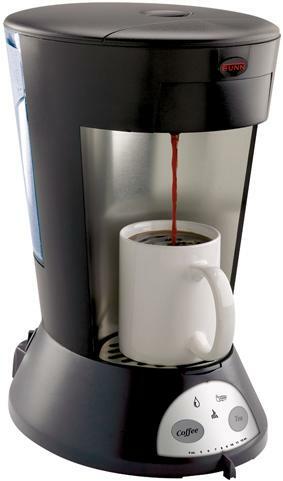 We offer 1 cup to large brewers. We are able to meet any size business.